Flash to 3GP Converter - ANVSOFT Flash to 3GP Converter transfer Macromedia Flash SWF files to 3GP MP4 format movie playable on 3GP/MP4 ready cellular phone, iPod, PSP and pocket PCs. AnvSoft Video to 3GP Converter - ANVSOFT Video to 3GP Converter transfers your digital camcorder tapes and various video files into high quality 3GP/MP4 movie playable on cellular phone. 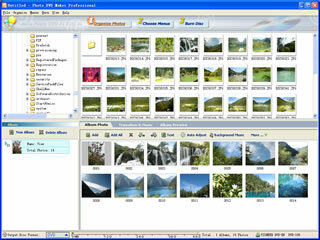 Slideshow pro - Produce very easy and fast slideshows, select a directory with pictures. Add afterwards your favourite song of your CD - finished! AnvSoft iPod Movie Maker - ANVSOFT iPod Video Converter transfers your digital camcorder tapes and various video files into high quality MPEG-4 movie playable on iPod. 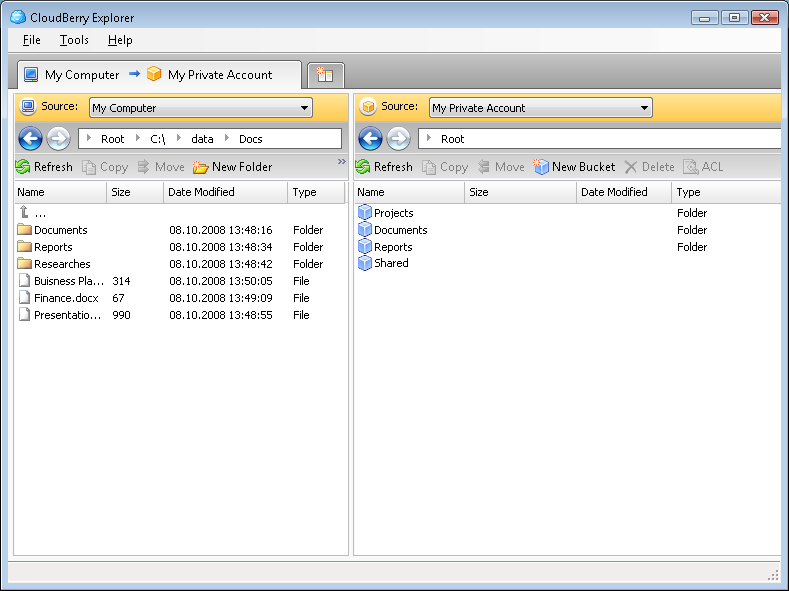 ACX Diashow pro - Produce very easy and fast slideshows, select a directory with pictures. Add afterwards your favourite song of your CD - finished!